Katie and Nathan are some of the most awesome people on the planet. 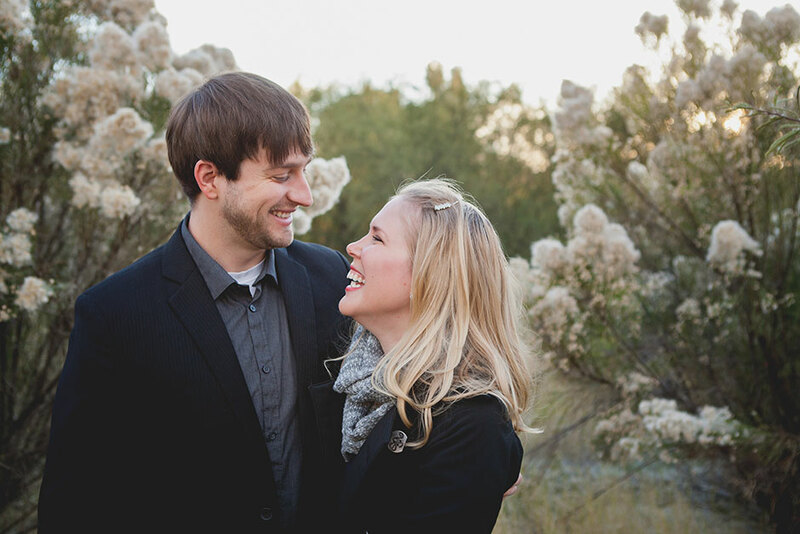 Josh and I (Kelley) may be biased since these two are really great friends of ours… But I think not. Nope. They’re just plain awesome whether you’re friends with them or not. You know what else is awesome? “Just because” photo sessions. Katie and Nathan aren’t engaged (they’ve been there and done that), they’re not celebrating an anniversary, they’re not even giving each other a photo session as a gift. They just wanted to get photos together. No excuse needed. 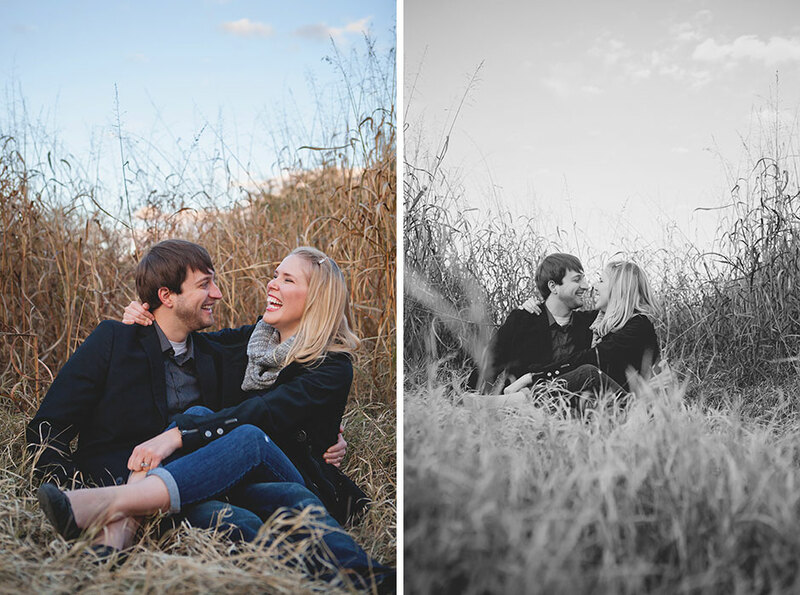 I think Josh and I may need to follow suit, because this “just because” session was a BLAST! Thank you for the inspiration you two, and thanks again letting us capture a few memories for you. 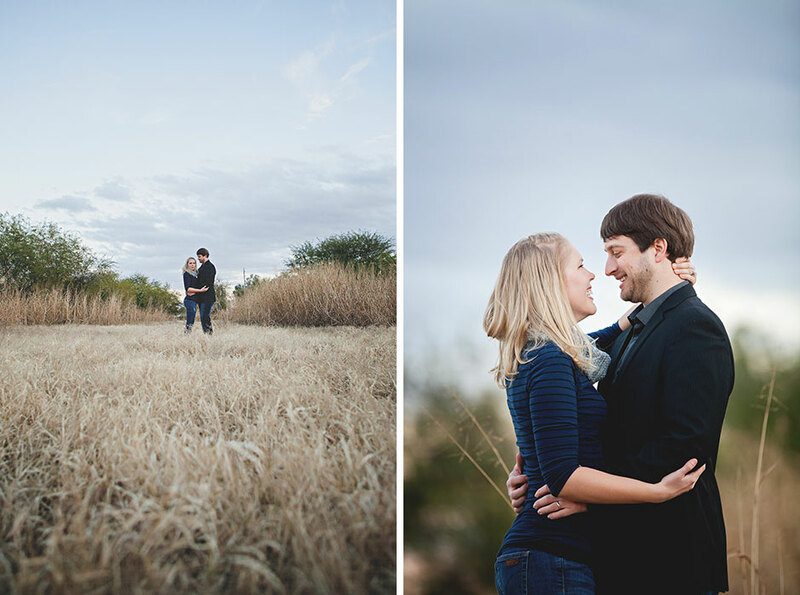 Click to see the rest of Nathan and Katie’s “just because” session.